Prais be to the highest Lord. 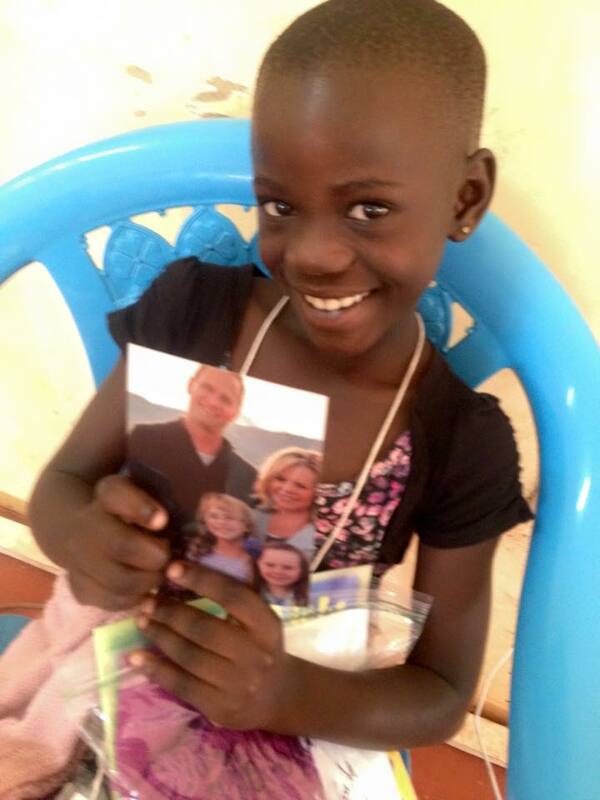 Jack’s family faithfully wrote and sent care packages for her each trip we made to Uganda. She returned the gesture with elaborate thank you cards plastered with stickers and markers they had sent. Years passed. Margaret (YFC foster mom) left YFC but continued “mothering” and ensuring Vivian was getting the best education possible. However, years later, I was tearfully told that the paternal grandfather of Vivian had shown up “to claim her”. 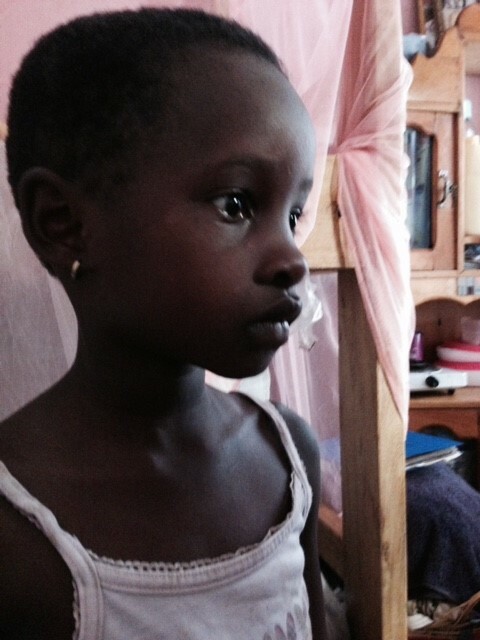 Culturally, in Uganda, the paternal clan wins nearly always when a claim is put on a child. Currently we have 130 lives in the Starfish Programme at varying levels. Over 200 have passed through over time. Each has (or had) a sponsor family that was faithful to send school fees, write letters and send packages each year. The transformation of lives has been on both sides of the ocean! Kathleen is now in her 80’s. She has been sponsoring Richard since he was 8 years old. The first letter she received from him, she was so moved she put it in a frame. Richard is now 16. 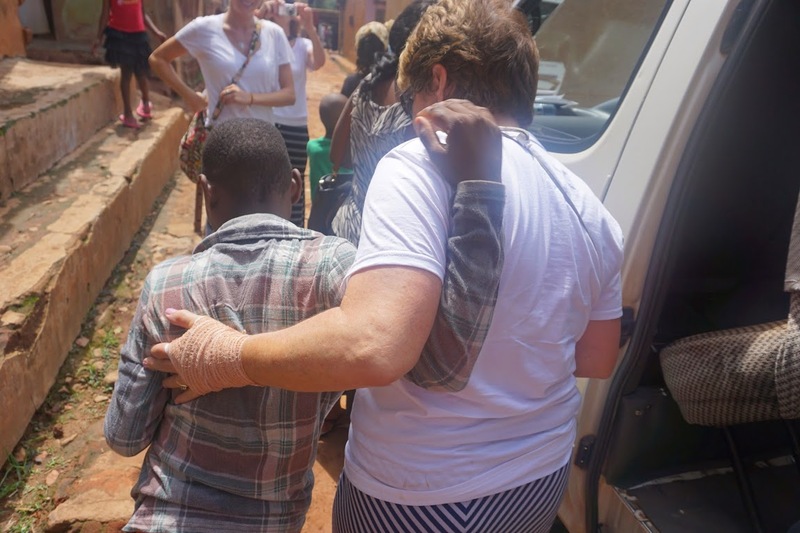 He had some difficult years, but his commitment to school has pulled him through. He is now in a boarding school (level S4). We recently surprised him with a visit and groceries (during exam time). His smile, laughter and appreciation were priceless. One woman – one boy. The world changes.